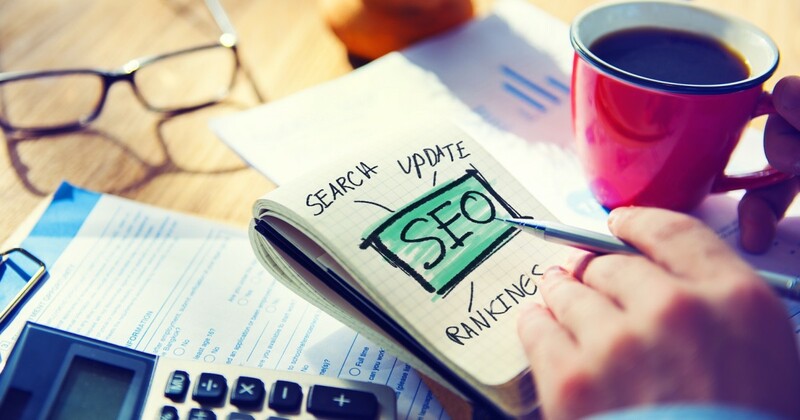 Once you’ve made up your mind to use search engine optimization, there are a lot of things you’ve got to do – or, if you’re among the lucky – things your internet marketing agency has to do. Either way, be sure to educate yourself about the process of Search Engine Optimization, and avoid making the kind of mistakes that will make you wish you lived back in the days of black and white TV. While there are plenty of mistakes and errors to be made with anything you undertake, including SEO, there are some that require special mention. Here are three of the worst SEO mistakes anyone can make – plus tips for avoiding them and getting the most for your #advertising dollar. When you look at SEO from a consumer’s standpoint, everything might seem to be pretty cut and dried. You can blog, you can #backlink . You might even be able to build some code into your very own website. The question is, do you know what you’re doing? Is it effective, or is it a waste of time? Do you have time to do research on a regular basis, and make changes to your site as required? Failing to hire a good SEO team is absolutely the worst mistake any business can make – and it’s the best way to waste your own time and energy that could be put to use in the daily improvement of other business aspects. Great! You’ve got people on your side, working diligently to get you a great Google page rank, and get your business noticed. Now, if only you would listen to them! Here’s the best advice any business owner can take, when it comes to SEO. Pay attention! Your #website is there to serve your customers. Not to appeal to your own sense of what works. If you’ve been in business for years and can remember old newspaper ad campaigns, read this again. Your website needs to appeal to your customers, whether you like the way it looks or not. It needs to be easy to navigate, and you’re going to have to come up with new content on a regular basis. Finally, believe your team when they tell you that what worked six months ago is not going to work now. The #internet changes by leaps and bounds. Let your SEO team focus on what they do best, so you can focus on running other aspects of your company.